This balm nourishes the skin as well as healing skin disorders of diverse aetiology. Its deep action, which has beneficial effects on skin changes, is especially pronounced. This balm promotes maturation of existing acne and pimples and prevents occurrence of new ones. 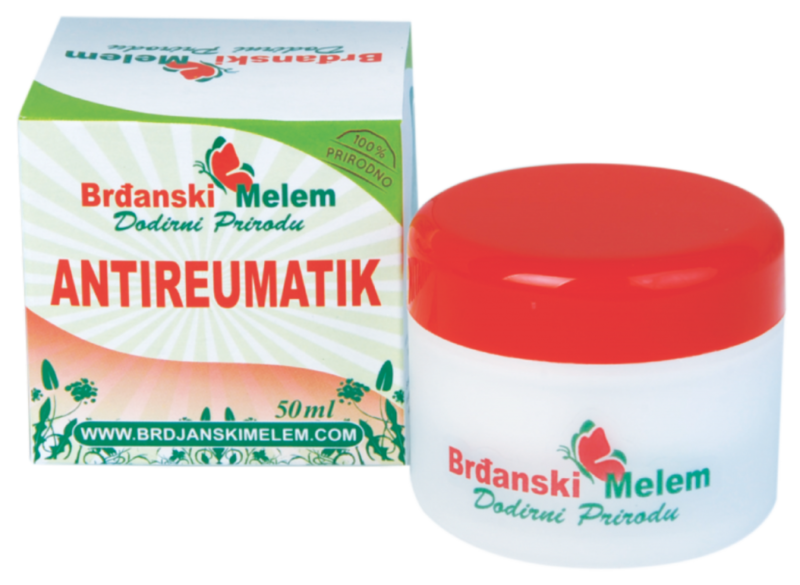 This balm is developed for local application in conditions as lumbago, sciatica, rheumatism of joints and other types of neuritis. It is also proven to help in sports injuries. 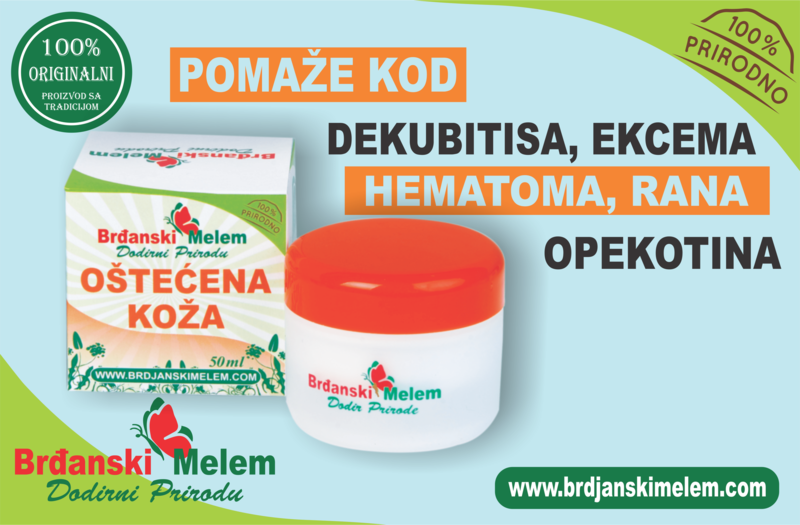 The balm causes acute hyperaemia and reduces pain. This balm is beneficial in treatment of all types of burns, wounds and cuts, scars, warts, decubitis, eczema, haematoma, sports injuries, traumas and contusions, psoriasis and skin inflammation. 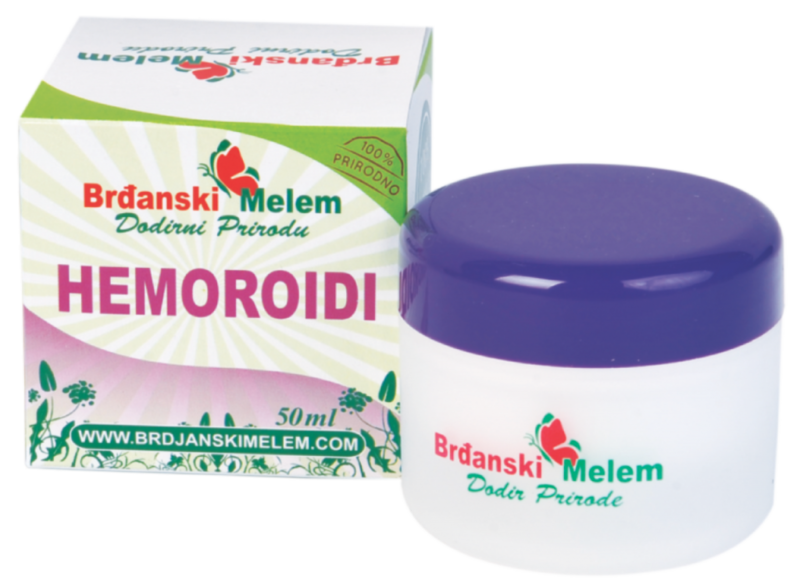 This balm is proven to help with prevention of external and internal haemorrhoids. Mechanism of action is based on active plant substances that exhibit natural antiseptic, anti-inflammatory and anaesthetic effects. 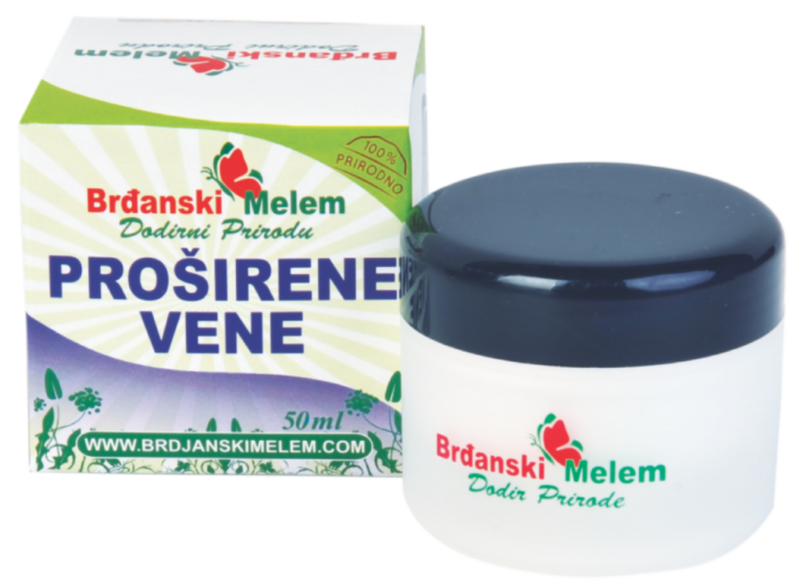 This balm has beneficial effect in treatment of weakened venous valves and capillaries of lower limbs, which it strengthens and acts as a diuretic. This balm has pronounced antiviral, antibacterial and antiseptic effects. It removes permanently warts, condylomas, fungi and bacteria.